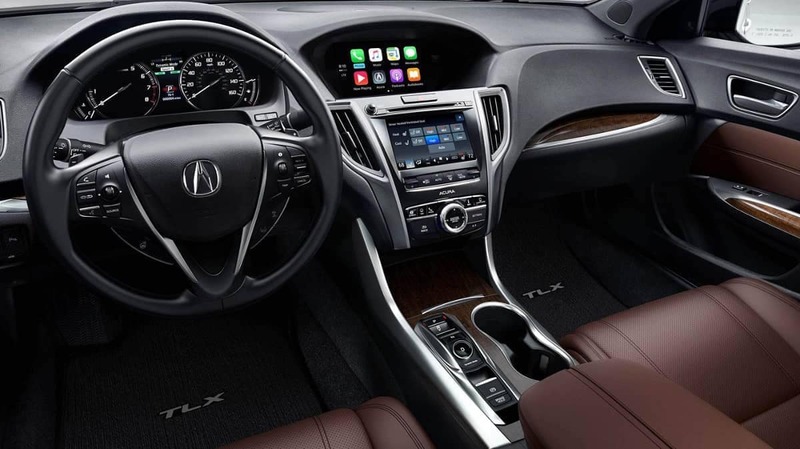 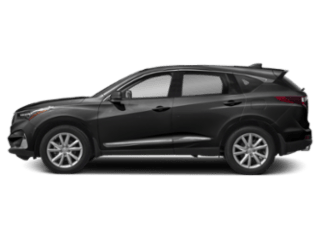 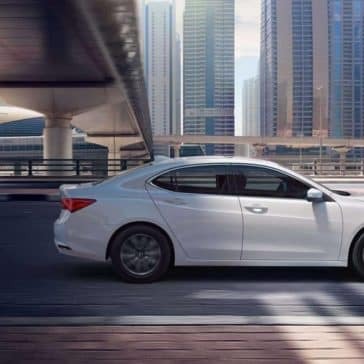 With Acura tech features like the Keyless Access System, Tire Fill Assist Siri Eyes Free and more, the TLX is advanced sedan you need to take on Del Mar. 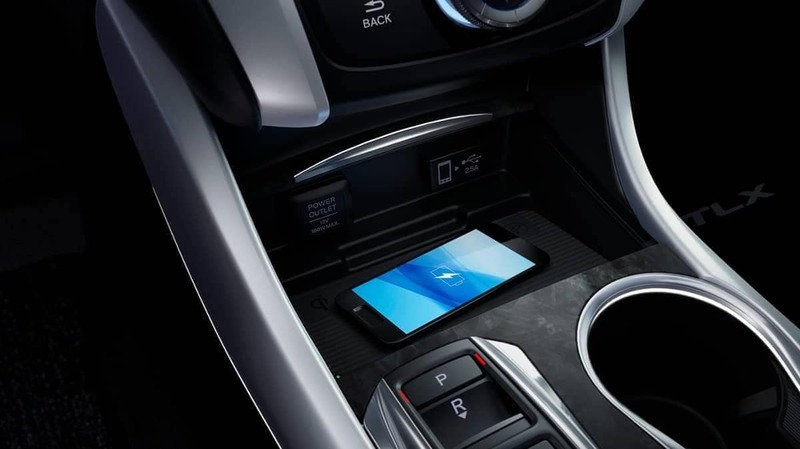 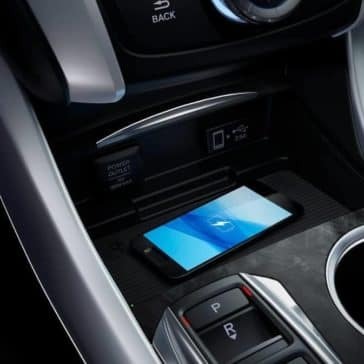 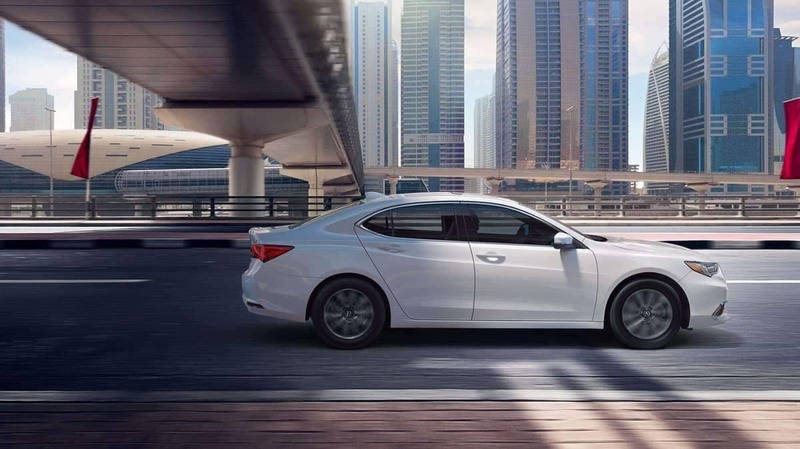 While the TLX is a performance car at heart, it doesn’t skimp on safety. 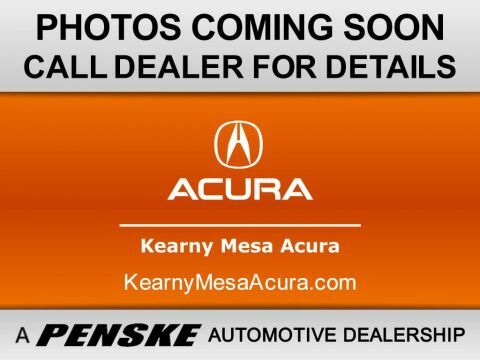 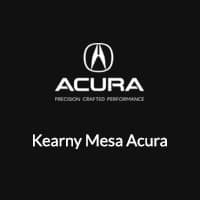 Explore the likes of AcuraWatch™ and other TLX safety technologies before taking it for a spin at Kearny Mesa Acura. 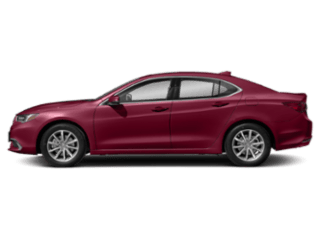 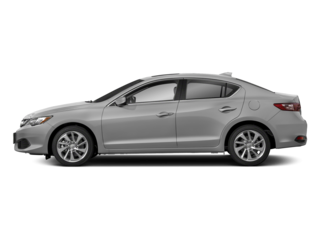 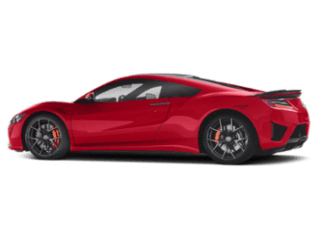 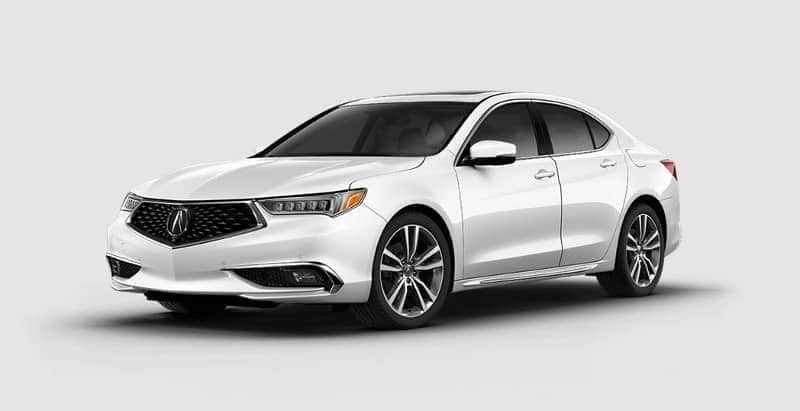 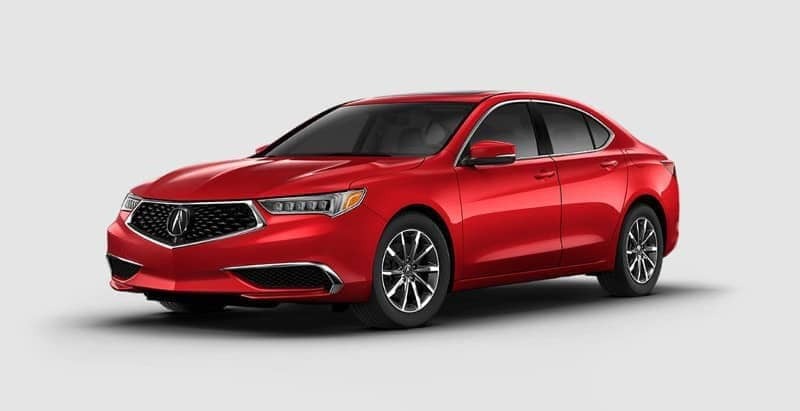 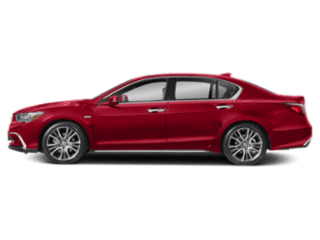 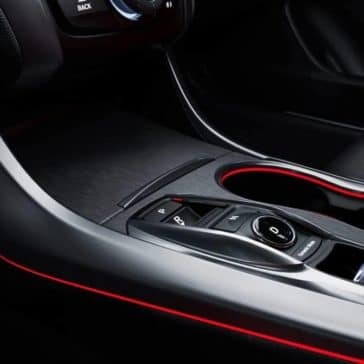 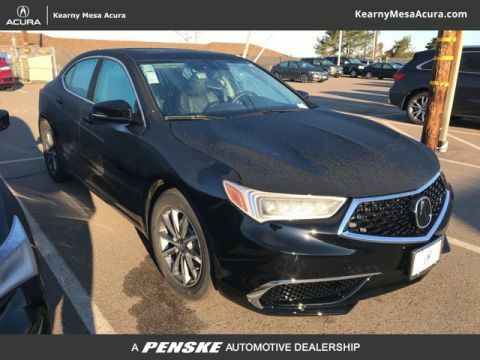 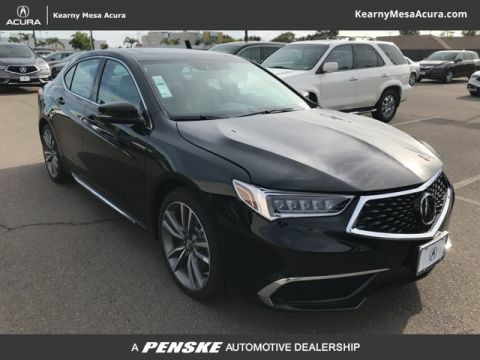 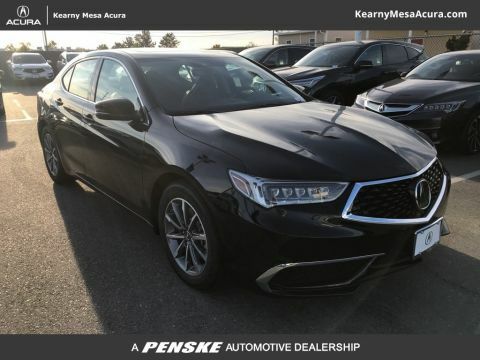 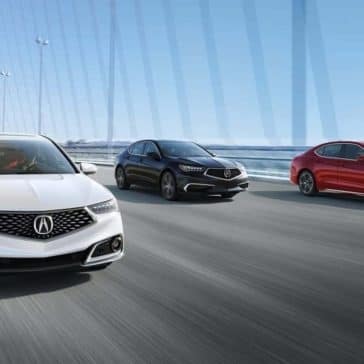 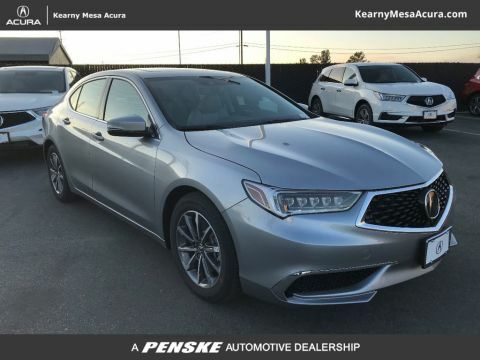 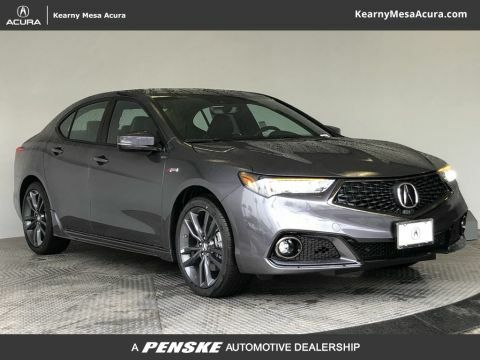 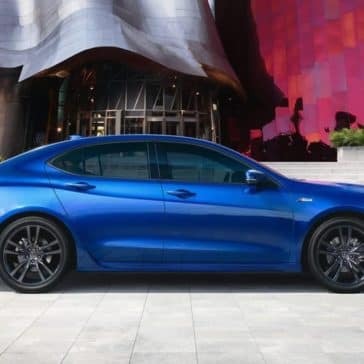 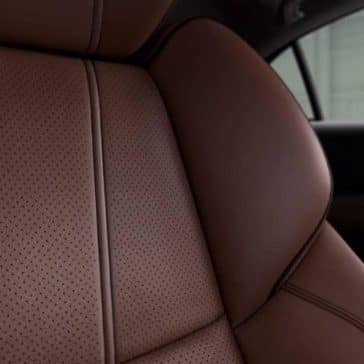 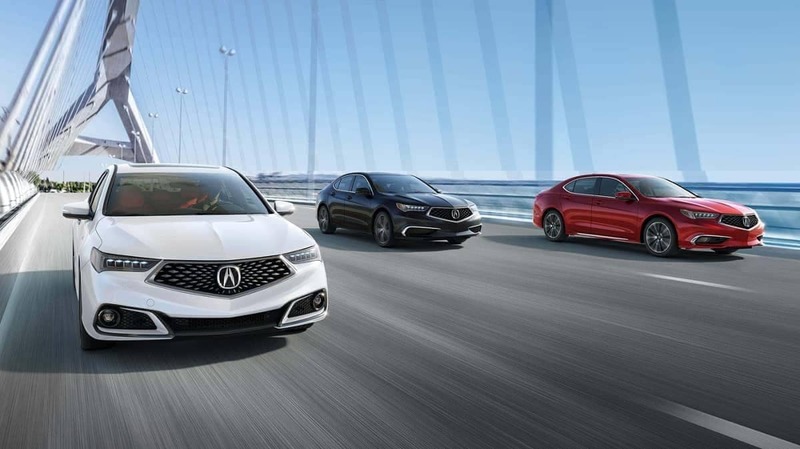 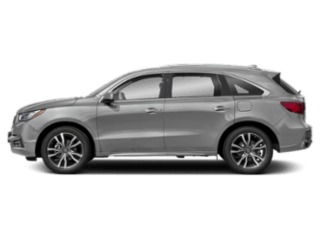 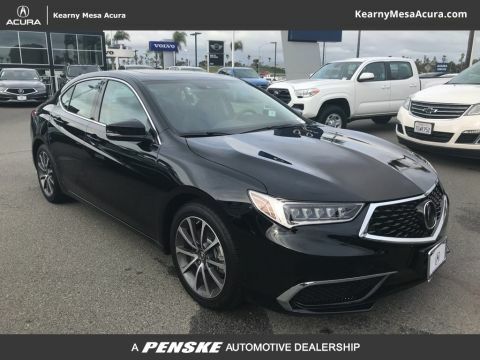 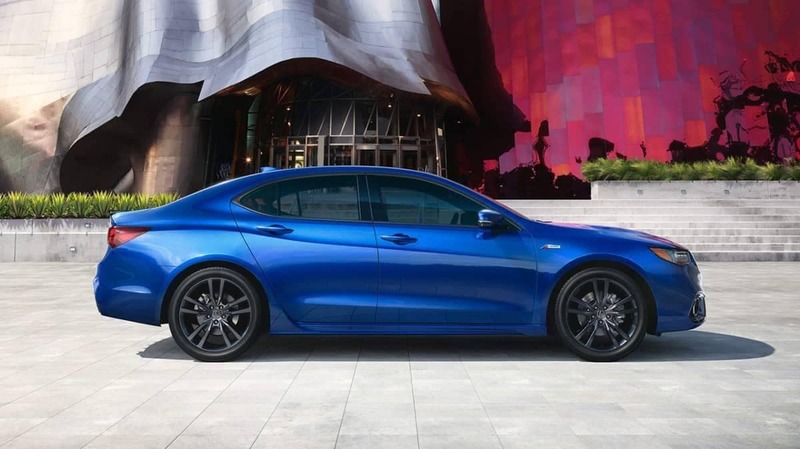 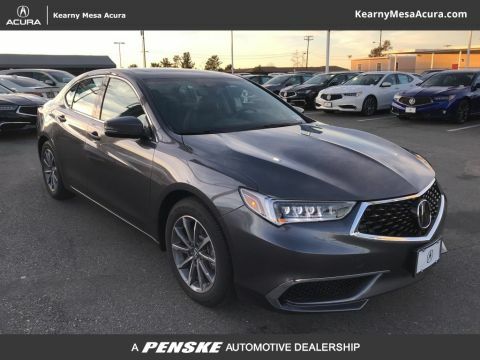 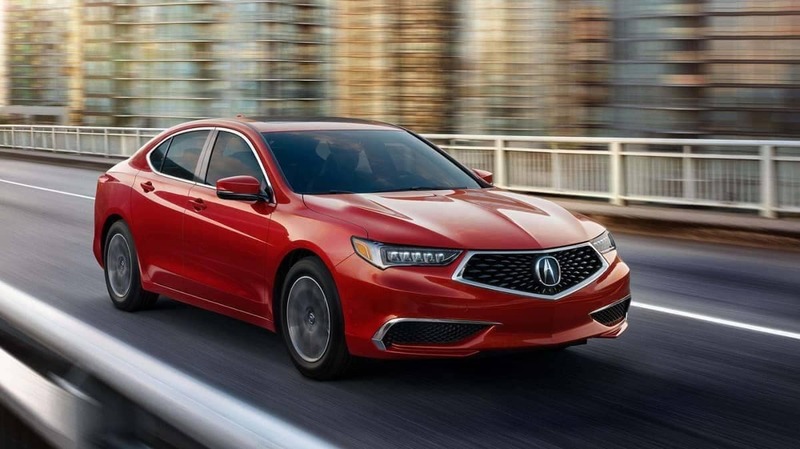 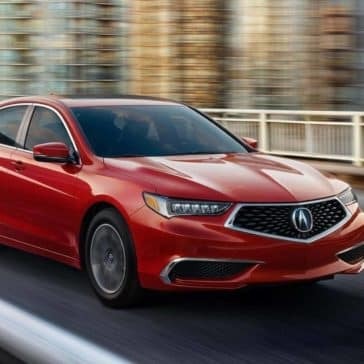 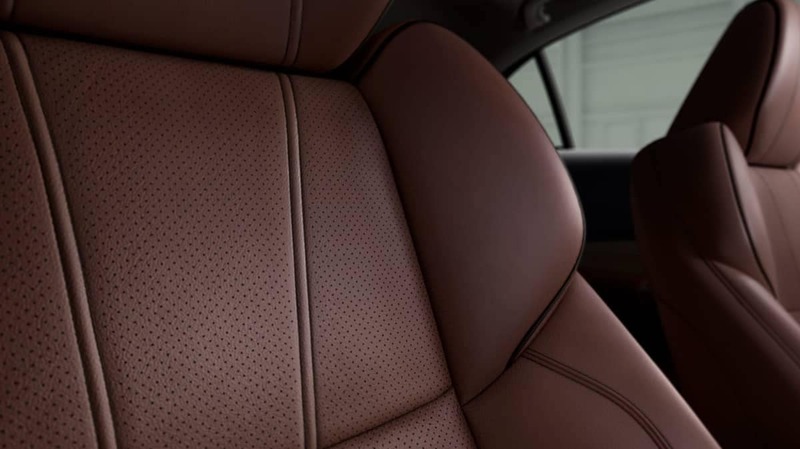 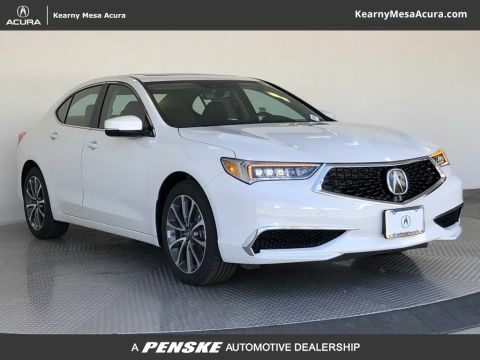 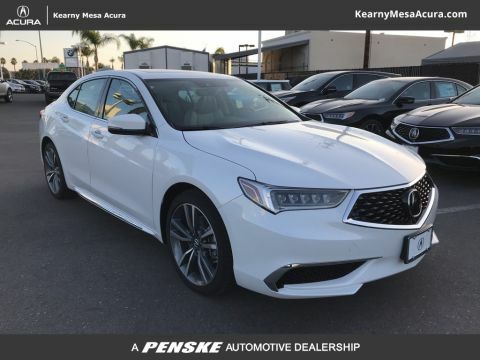 The 2019 Acura TLX performance features prove the TLX can provide the sleek and stylish look you want with a strong performance you need on the Del Mar streets. 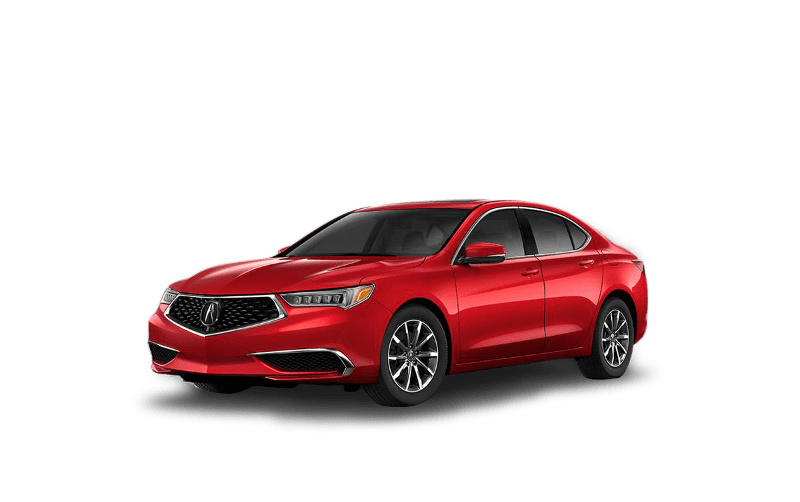 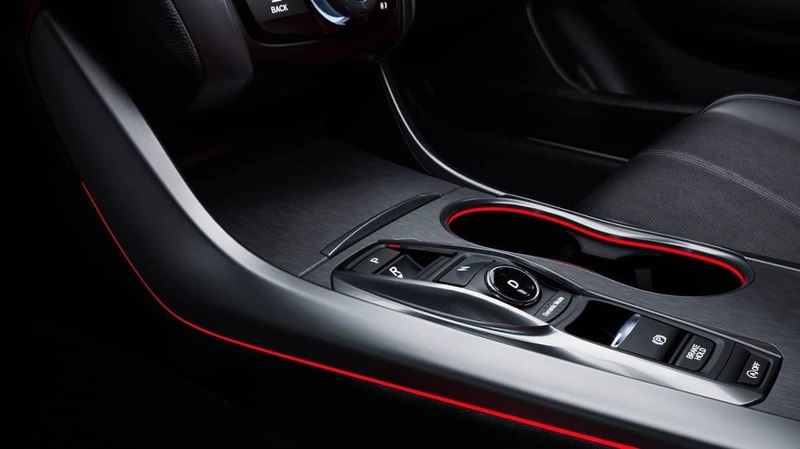 Learn how to take your TLX to the next level with A-Spec Package design elements, stylish TLX exterior colors, and much more!